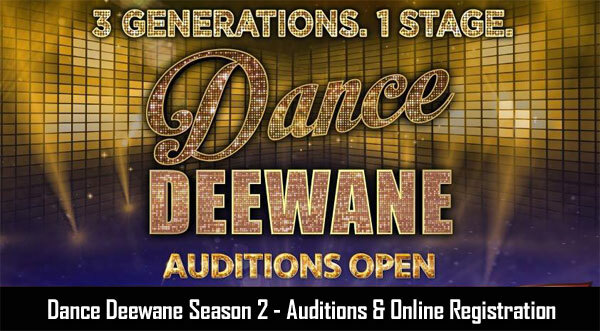 The highly successful dancing reality show on Colors TV, Dance Deewane has ended. But the immense popularity which the show gained increased the interest among people and they are now eagerly waiting for the 2nd season to get registered for the show. The best things about the show is that people from any age group can join and showcase their talent. Madhuri Dixit, Shashank Khaitan, and Tushar Kalia are the judges this year and according to some reports, they will be judging the next season too. For the help of the contestants willing to take part in the show, the registration process for the second season is mentioned below. Any candidate can register here whose age is 4 years or above. You have to download the voot app for registration or you can also visit the website voo.com to register for the show. Fill up the registration form with appropriate and correct information like name, address, age, mobile number, email id, etc. If any information found incorrect, the contestant may face legal consequences. Now, upload the audition dance video. The duration must not be over 3 minutes or it will be canceled. The size of the video also must not cross 10 MB. Any participant other than the contestant in the video will lead to rejection of the application. The registration can also be done via email, where the details of the contestant like name, address, age, mobile number, email id, etc. and the audition video of 3 minutes must be sent to the email address [email protected]. 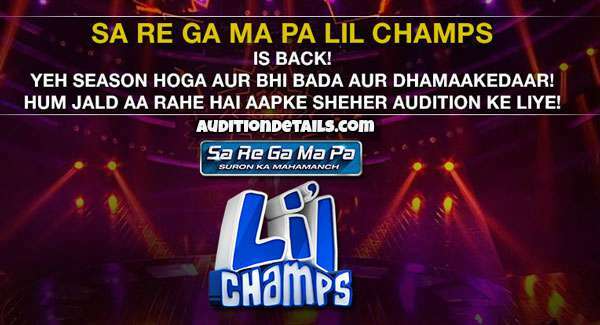 Reports claim that the audition venues for the second season will be same as the first season, which are Jaipur, Ranchi, Agra, Indore, Lucknow, Bhopal, Dehradun, Amritsar, Raipur, Ludhiana, Chandigarh, Guwahati, Ahmedabad, Siliguri, Baroda, Shillong, Kolkata, Nagpur, Pune, Delhi, and Mumbai. Though any official declaration is not yet announced. We will update the list of venues along with dates of audition as soon as it gets announced. Till then, keep following us.